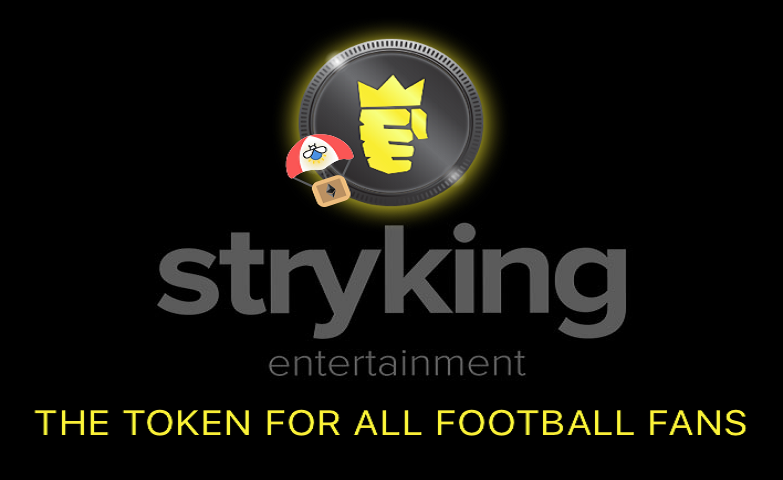 STRYKZ has launched an ICO to fund Football Stars, a blockchain-based fantasy sports platform that enables players worldwide to indulge in their favorite passion. Fantasy sports environments are now new on the blockchain, but STRYKZ does stand out because it offers Football Stars in a Platform-as-a-Service (PaaS) model, which enables the company to provide better and faster service through Cloud computing. The STRYKZ business model of choice, PaaS, is a relatively straightforward concept that relies on Cloud computing to alleviate the inherent complexity of a large IT infrastructure, and provide streamlined services to customers. This model affords multiple advantages to the provider, such as a significant reduction in capital expenses and overheads. Football Stars is STRYKZ’s initial foray into blockchain, and the company intends to use it as a building pillar upon which future fantasy sports platform might be based. The Partial Platform service level enables users to build and develop branded “mini-games”, like the Football-Stars Challenge Mode. PaaS Integration provides the framework required to build a wide array of fantasy sports game, using the PaaS backend, database services, advanced logic, and data layers. The Football-Stars game is built on open source software, which means that third party coders and developers can create new modes and add-ons. STRYKZ intends to specifically allow for this interaction through its Developer Program. Anyone interested in contributing to the growth of Football-Stars can do so by signing up to the program. STRYKZ will then vet and approve requests. All approved contributors will be rewarded in tokens. The intention behind the Developer Program is to reduce the time that it takes to create and introduce new features, modes, etc., to the game. 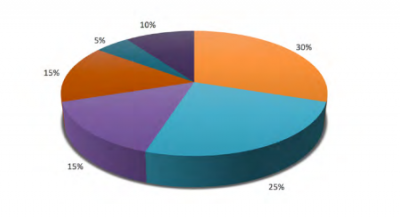 Using third party developers through this program will enable a faster turnaround time. Any code developed by third parties will be uploaded to GitHub and validated by in-house STRYKZ programmers. the existing platform, foster community growth, and create interest in the project. STRYKZ offers a refreshing take on the fantasy sports environment, using blockchain technology as a solid foundation to build a future-proof proposition. Its ultimate goal is the launch of new sports platforms in the future, and become the ‘go-to’ technological partner and standard for fantasy sports across the blockchain. From its humble pen-and-paper beginnings, fantasy leagues have come a long way. Now, STRYKZ’s PaaS business model is particularly significant, as it represents a novel breakthrough in how fantasy sports are offered and played.